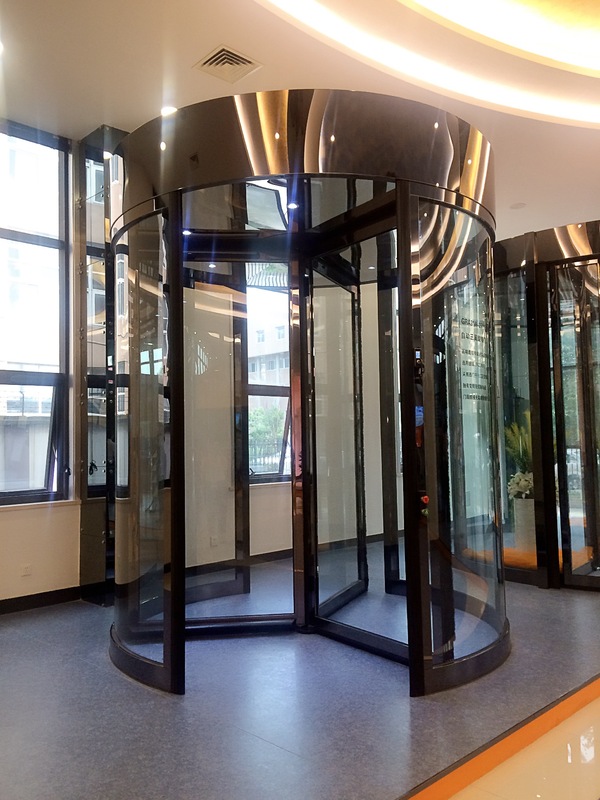 Ningbo GDoor supples customized revolving doors, including automatic and manual revolving doors, three/four wing revolving doors, etc.. GRA31 three wing Automatic Revolving Door is the excellent chioce for the customers and architects. 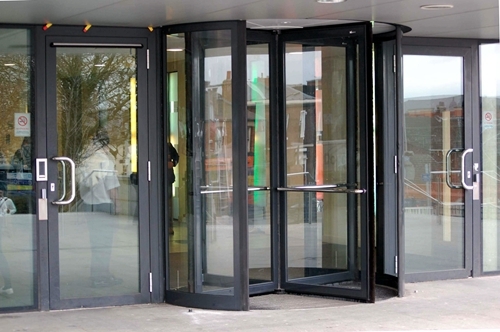 And the three-wing revolving doors mark the highest standards in windproof, dustproof, thermal insulation and energy-saving functions. 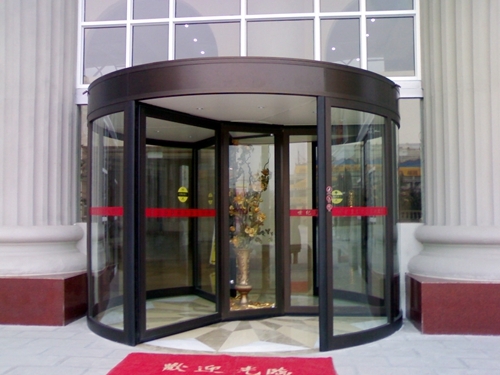 The display case and the full vision door wings make GDoor three wing revolving door with a prominent appearance. 5. 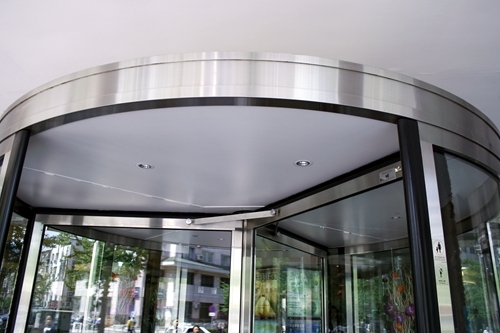 High speed adjustment range(revolving door) : 1~4r.p.m. 6. Low speed adjustment range(revolving door) : 0.5~2.5 r.p.m. 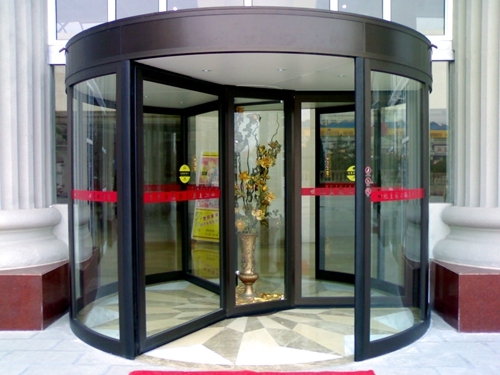 Looking for ideal Three Wing Revolving Doors Manufacturer & supplier ? We have a wide selection at great prices to help you get creative. 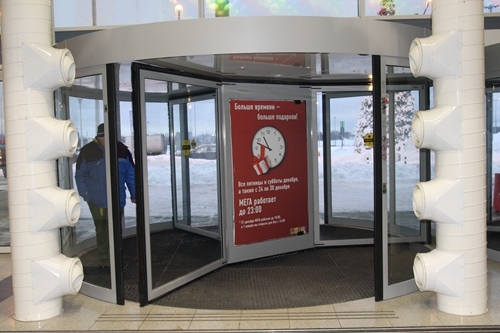 All the Revolving Doors with Full Vision are quality guaranteed. We are China Origin Factory of Door Leaves for Automatic Revolving Doors. If you have any question, please feel free to contact us.